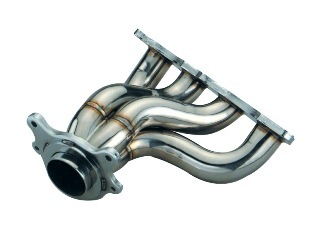 Polished Stainless Steel Manifold to suit Acura Integra RSX 2002. This Manifold for the Acura Integra RSX 2002 is manufactured from Stainless Steel for maximum reliability and performance. It comes in a polished (mirror look) finish for added visual appeal.